Eventer Trial Clinic & Compete Petros at Little Munden Equestrian. Equestrian training: Future Diary Dates. Dressage-Eventing-Showjumping. 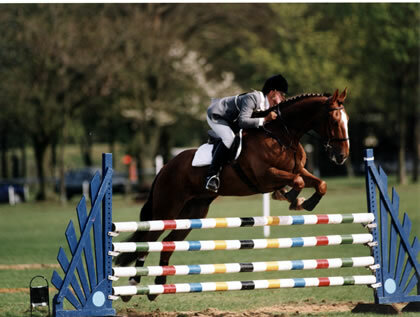 Show jump coaching for Showjumpers, Eventers and Dressage horses. Good riding at the heart of the issue. Glorious show jumping practice day- Coaching by Petros. Little Munden Equestrian /Petros Show jumping clinic and compete. Showjumping Clinic and Compete- Petros at Little Munden Equestrian.